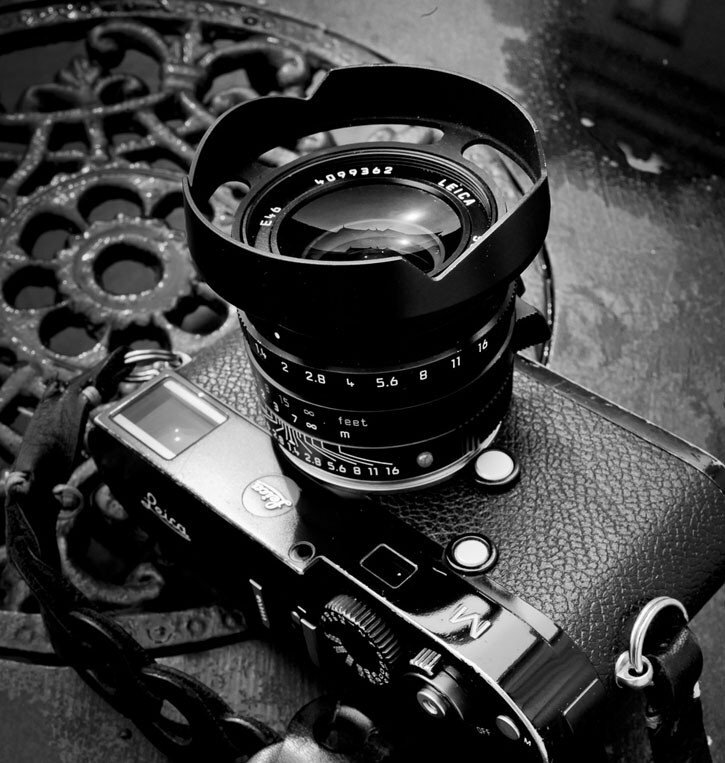 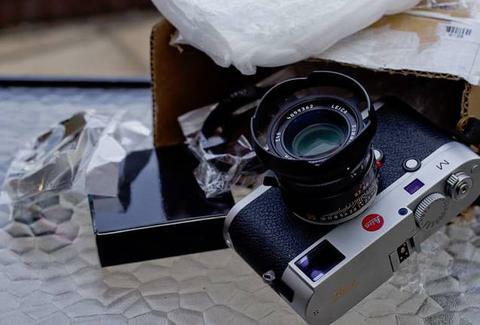 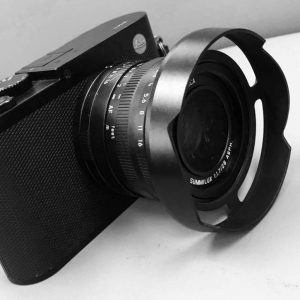 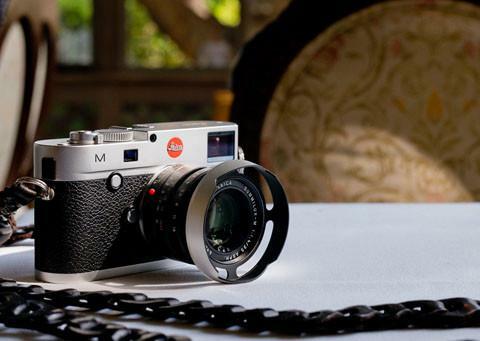 The result is this magnificent lens shade for the Leica 35mm Summilux-M ASPH f/1.4 FLE . 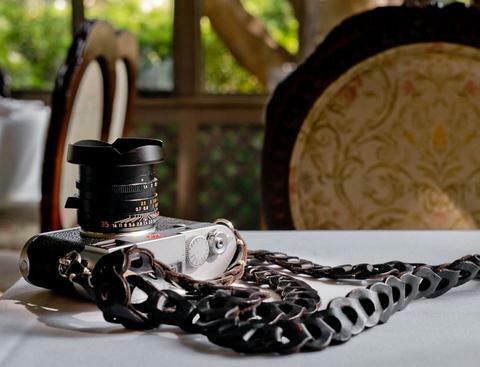 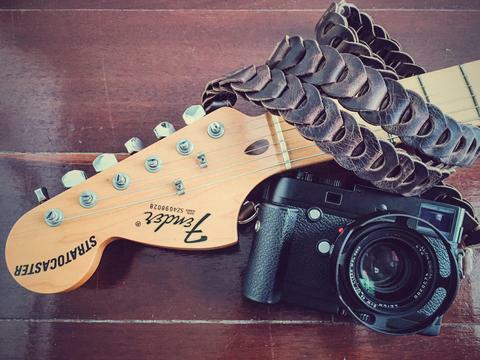 We at Tie Her Up camera strap, loved it and its the first non Tie Her Up product in our shop. 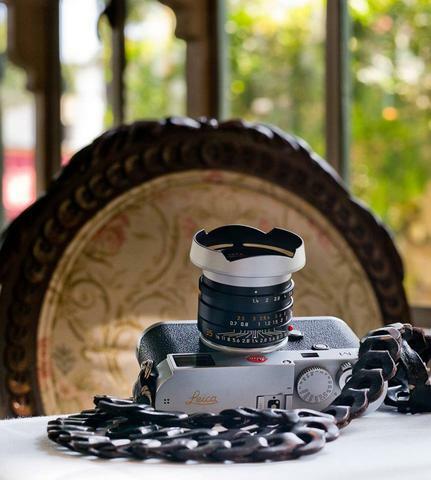 We feel honored to be the only resellers on the Web. 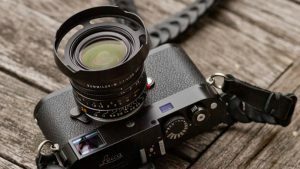 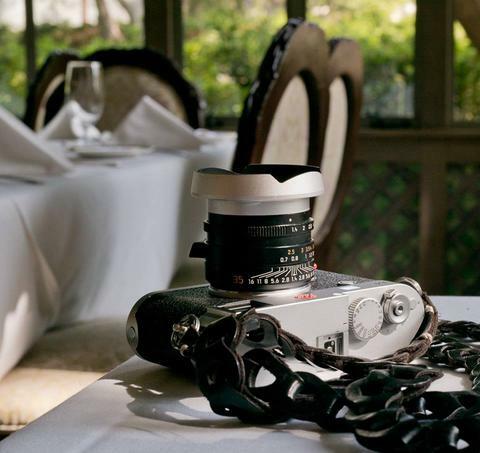 Leica 35mm f/1.4 FLE Ventilated Lens Shade for Adventurers. 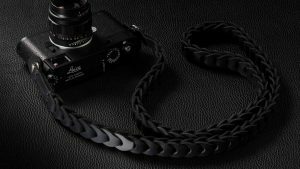 Sits on the outside thread, leaving the inside 46mm filter thread free for UV or ND filter, one of the sexiest accessories for your Leica M!.